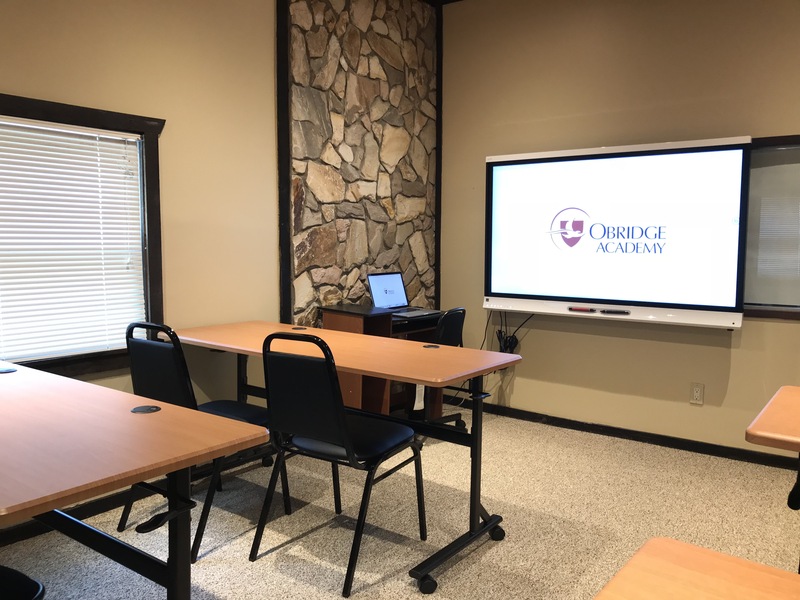 Obridge Academy offers tutoring in all core academic subject areas; in language, writing, music, and art; and in preparation for AP/ACT/SAT exams. Students who are enrolled in our programs of study, as well as those who are enrolled in their respective home districts or private institutions, can register for our tutoring programs. Obridge connects students of all ages and ability levels with certified and credentialed teachers. Tutoring is conducted both on-site in our classrooms in Hicksville, NY and via live, virtual sessions online. Most of our instructors are licensed teachers who are currently teaching or have taught in Long Island or New York City. Through consultation with current in-classroom teachers as well as feedback from our students, our curriculum is continuously evolving to meet and exceed district standards and education department expectations. Obridge offers several options for tutoring to meet the unique needs of our students. Whether a student needs tutoring for a single subject, or a combination of subject tutoring with test prep, we can create customized packages that meet varying needs. Sessions are held either in-person in our classrooms in Hicksville, NY or via live, virtual sessions online with our teachers. Please click here to download the registration form. If you register by August 31, 2018, you will receive 10% discount.